This is a quick reference list for the locations of show topics in Episode 99 of The Dr. David Geier Show. Why are Achilles tendon ruptures such devastating injuries for athletes, and who is at risk for suffering them? 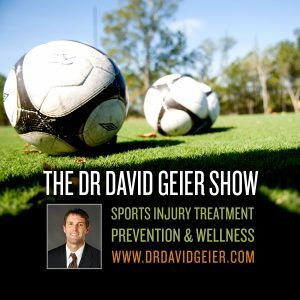 Can I play soccer without an intact ACL? 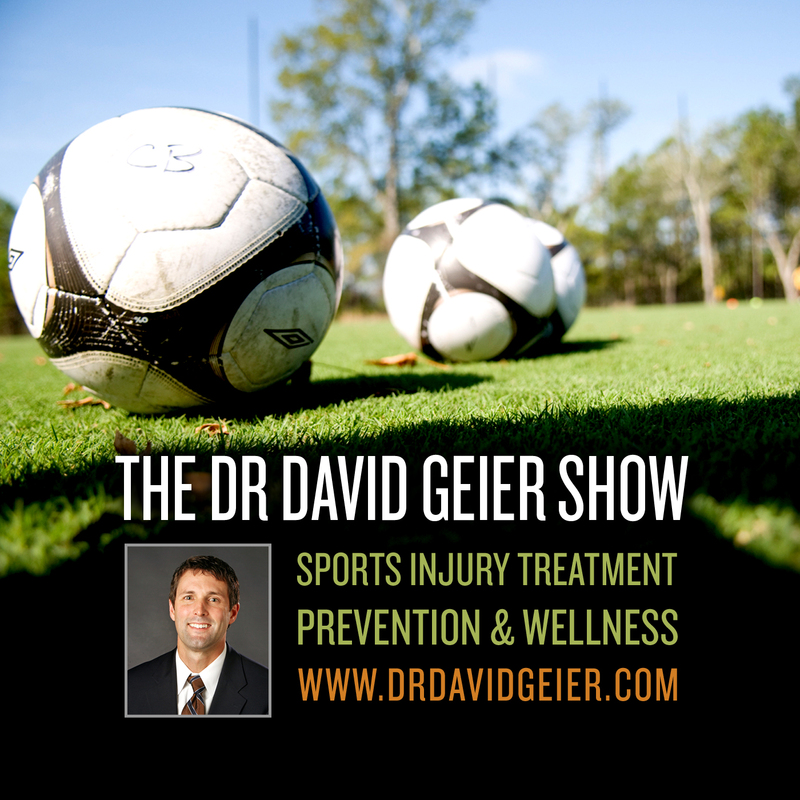 Will removing a plica from the knee of a 13-year-old athlete give him problems later on? What types of exercise can I do safely while a stress fracture heals? When can I return to soccer after a fifth metatarsal fracture? Can I wait and have surgery for an ACL and meniscus tear months or years from now?